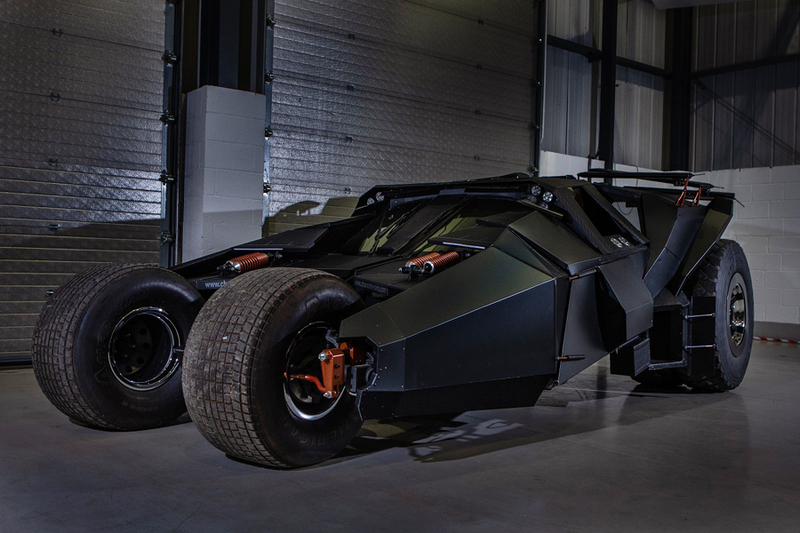 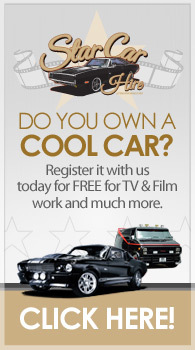 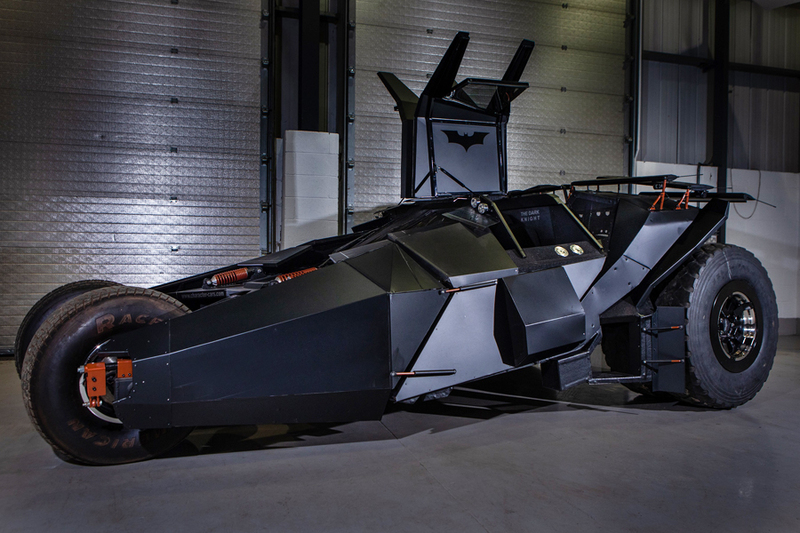 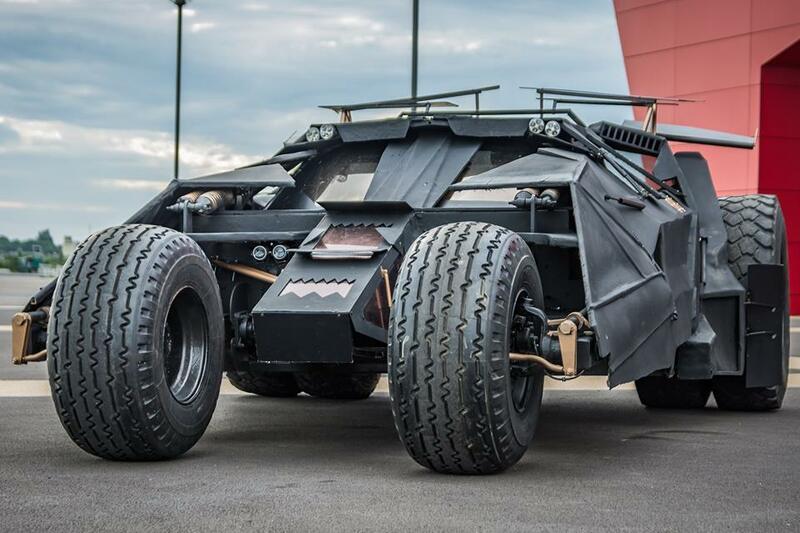 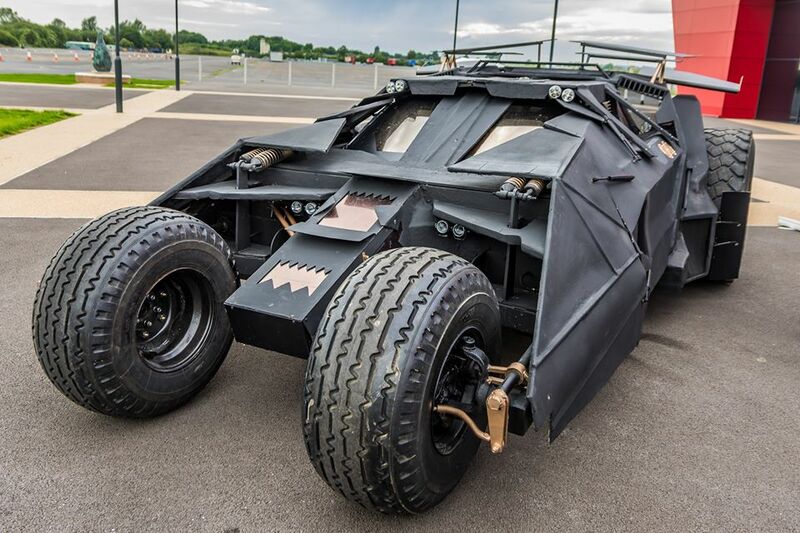 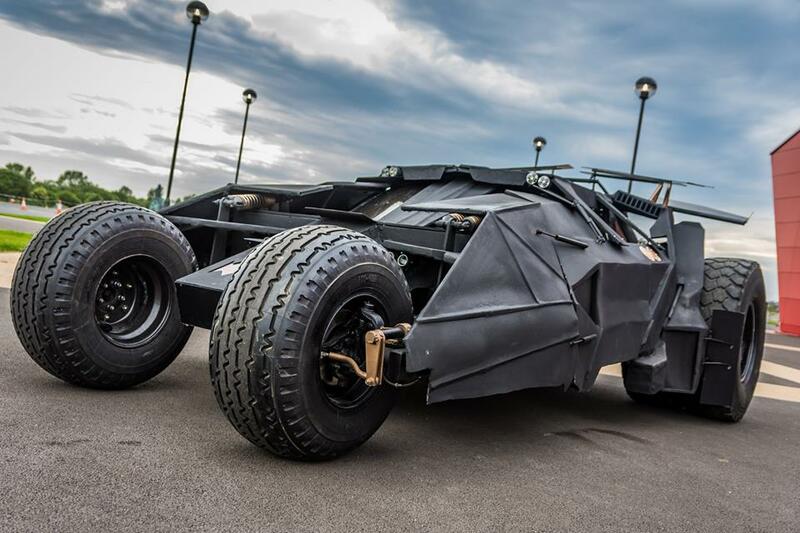 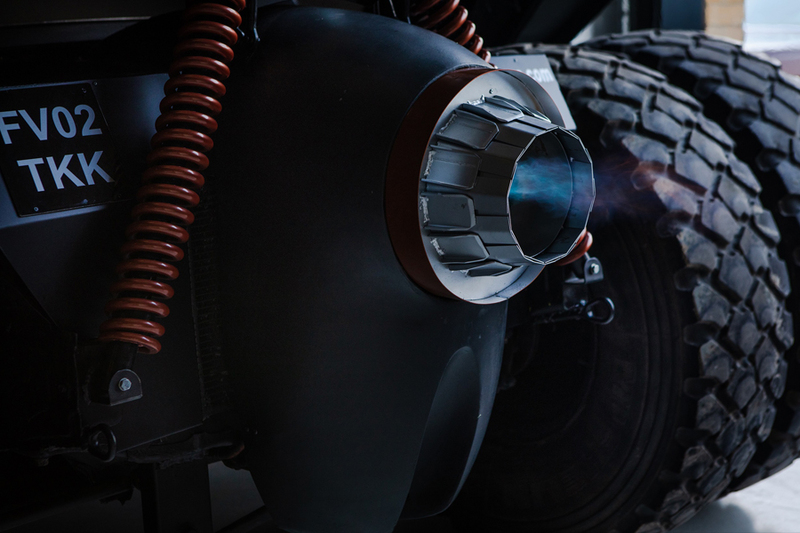 Full size replica Batmobile tumbler similar to that used in the Dark Knight Batman films. 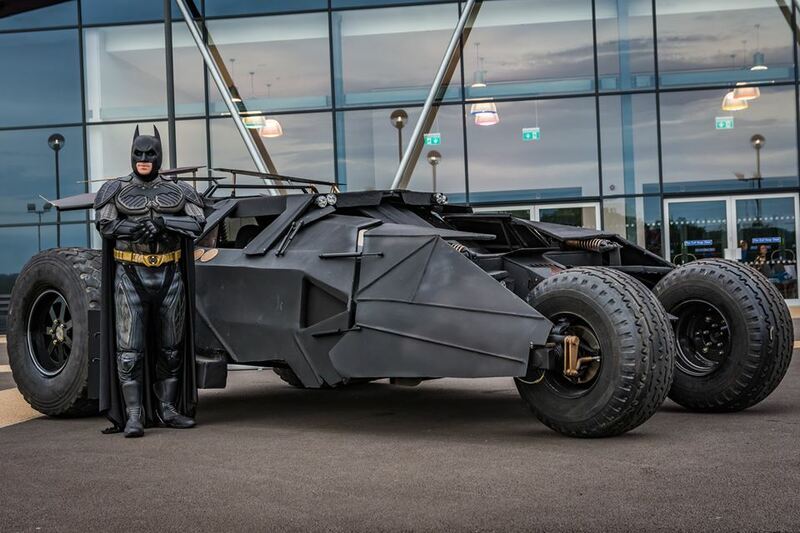 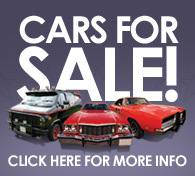 This car is 10 ft wide and 15ft long, it runs and drives ideal for private functions and static displays as well as corporate events, tv and advertising work. 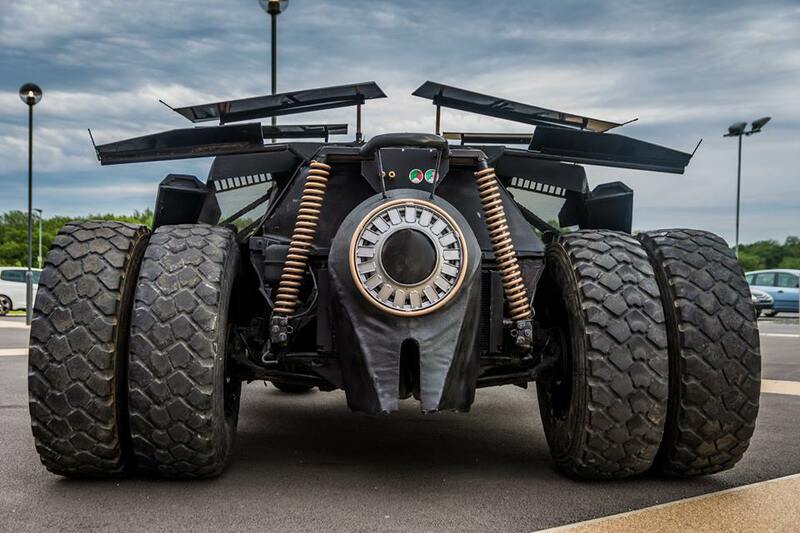 Car comes on its own specially designed custom transporter.